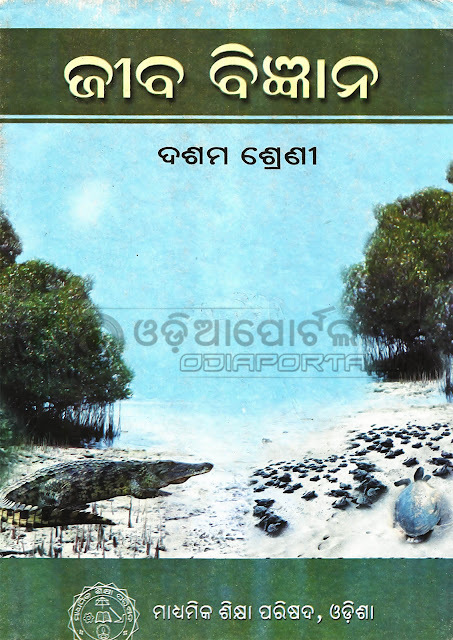 "Jeeba Bigyan" is the Official Life Science (SCL) text book for Odisha's all government Class - X (10th/Matric) students recommended by BSE Odisha. Here is the official soft copy of the said Subject. You can download this book in PDF format below. Sir/Madam, the life science text is so mistakes where is first chapter in this book?